Rich in landscape, culture and tourism; Cornwall takes the lead as one of the more beautiful places in the UK. As one of the leading counties in tourism we aim to please everyone within the district providing high quality lighting solutions. This page is dedicated to all the Cornish folk who take the time to visit us or who have talked to us. 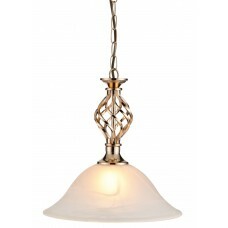 We get a lot of regulars and people who drive on down to our branches just purchase our lighting! Which is fantastic; we always take the time help to deal with all of them. As well we tend to get a lot of calls from people regarding lighting solutions and again were happy to help, it puts a smile on our faces to know we got a far demographic. We always inform our Cornwall client base to pop online and purchase online, buying online is much quicker and safer than you think; we even got an online chat if you still fancy a bit of wisdom. We at Lumination like to travel to Cornwall a fair amount, I mean why not? Your county is amazing! 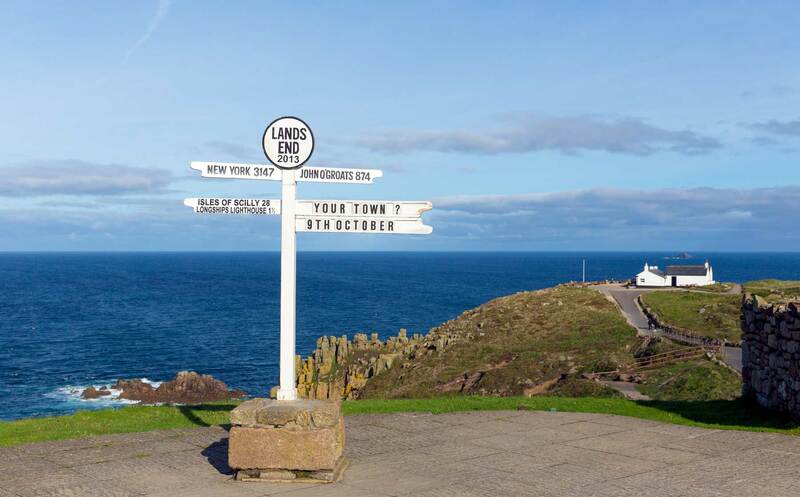 The seas, the cliffs, the villages, the open roads, Eden project, the prefect surfing location, we love reading your novels and poetry, we enjoy visiting lands’ end and the best yet… your pasties! Every time you buy your lighting online or take advantage of our online light sales we treat ourselves to a Cornish pasty. For everyone on holiday we hope you are or have had a fantastic time! Take home a gift for yourself and bring back a Lumination light taking a bit of your holiday back so each time you turn the light on you get memories flooding back in. We offer a range of services suited to match your lighting needs. These services are available online and in store as we like to give you more options to choose from! Lighting fixtures damage over time which is understandable as they can be on all night; every day of the week, lighting fixtures can only take so much before they damage. Can you prevent the breakage of your favourite fittings? Yes, you can. 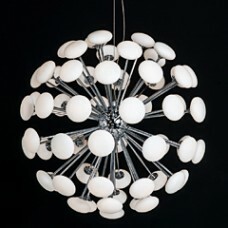 Lumination are experts in lighting, we specialist day in and day out with monitoring everyone favourite pieces. We can give you a quote and a time so you can have a load off your mind. We aim to get back to as quickly as possible. Fittings can break time to time again, this could be because of a wear and tear fault by the fixture or user fault… either way the good news it could be repairable! 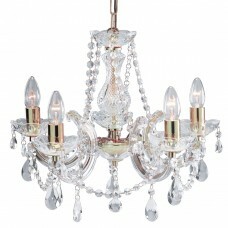 We take great pride when it comes to being chosen to fix someone’s loved fixtures; you are giving us the opportunity to repair your favourite object which brought you joy by lighting up your house and it makes it that extra bit more special if the object has a sentimental cost. There are designers to build the house, designers for the carpets, designers for the furniture but how about one for the lighting? Lighting has a merit which needs to be taken in precaution... That’s where Lumination comes in. 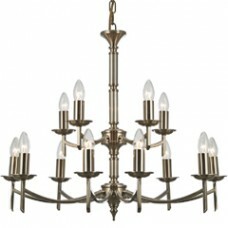 We only offer the best which is why designer firms highly recommend us. 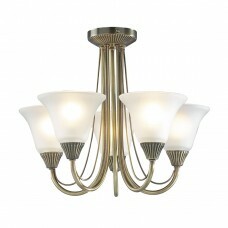 The lighting design service is a service we offer in which we will visit your property (business, home or outdoor) and we will analysis, your rooms/room, the current design and the brightness in which will write up a plan on what features will work for the room giving the best design and the best lighting. Remember were the experts in this case in terms of light design. As an independent lighting store, we stock only the best in terms of quality and branding as we only want to give the best to our customers. To assure we do this well, we start by testing out the products before selling them and by only purchasing by the leading manufactures and whole sellers. 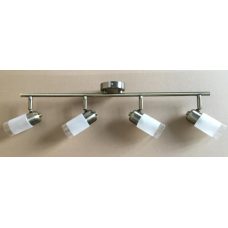 Below we have compiled a list of a few of the types of fittings/fixture we sell, please remember that you can buy these lights online. 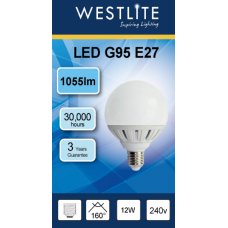 With our website, we have made it easy for you to find the prefect lighting in which you’re after; we did this by arranging the categories and products to find in the easiest way as possible. 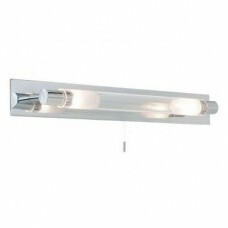 We stock a solid range of ceiling lights. 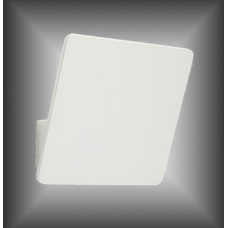 We have adapted our ceiling light range for all types of customers so there will be something for someone; else we can order from one of our exclusive catalogues. 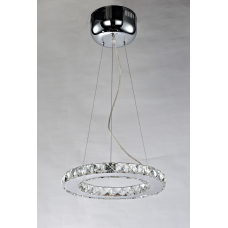 Our Ceiling lighting come in a huge range from lanterns, Chandeliers, flush fittings, crystal, multi arm, pendants, spot lights and stairwell lights. 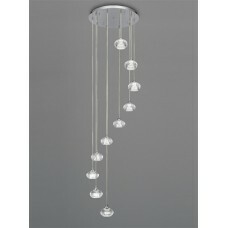 To view the full range please go to our ceiling lighting page here else pop on down to your local Lumination. Walls can be bare, dull and dim; it’s about time to light them up. 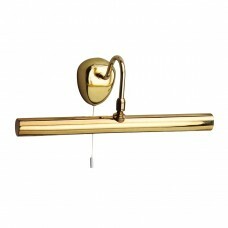 Lumination stock the very best wall lights within the south west! We have a lot within our stores and a wide range within our catalogues to suit the needs of all our customers; online and in store. 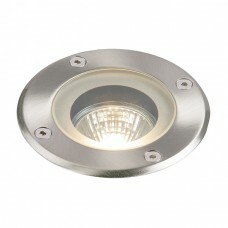 To view the full range please go to our wall lighting page here else pop on down to your local Lumination. 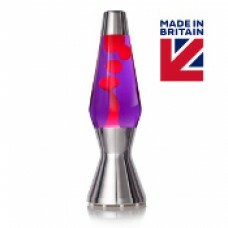 Good news; lamps are no longer boring! Lamps are no longer standard ceramic items that you leave in your attic as they now come in all forms of shapes and sizes, and being made by wood, glass, metal and plastic. 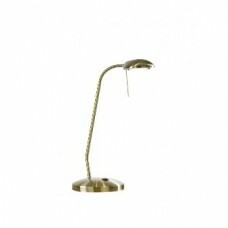 Technology has also crept up with lamps as you can purchase lamps which can be turned on by touching it or even turned on by clapping! 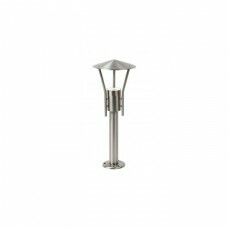 To view the full range please go to our lamps page here else pop on down to your local Lumination. 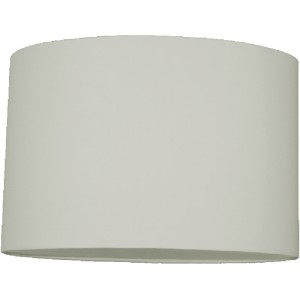 Every house has a bathroom which means every house has a bathroom which needs lights; much like before Lumination has got this sorted for you. Our bathroom lighting has been described as “wonderful” and “classy”. 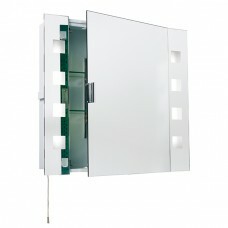 To view the full range please go to our Bathroom lighting page here else pop on down to your local Lumination. No one likes to wash up in the dark, right? Then don’t! Other retailers can’t compete with the kitchen lighting we offer in terms of brightness and design; we take this in pride! Our kitchen lights are sourced by only the best manufactures so we can guarantee that they last and make you kitchen look amazing! 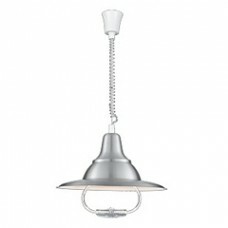 To view the full range please go to our Kitchen lighting page here else pop on down to your local Lumination. Hate the dark? But love being in your garden? Lumination has you covered. 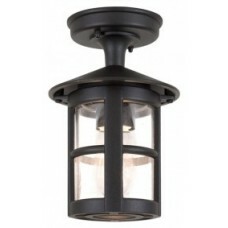 Our Outdoor lighting range has a light suited for everyone! Are you after Wall over lights? Or maybe a lamp post? A pendent? 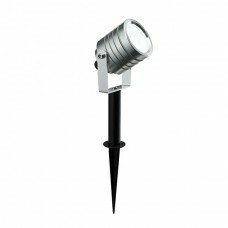 A wall light or even a light to dig into your grass? 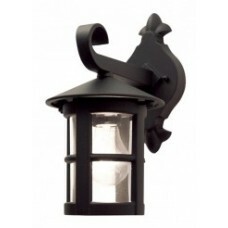 If so we may have the prefect garden light for you. 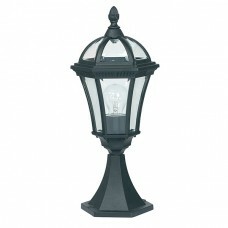 To view the full range please go to our outdoor lighting page here else pop on down to your local Lumination. 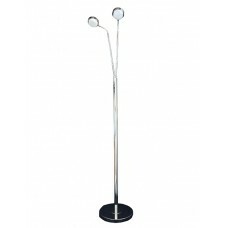 LED stands for Light-emitting diode, this is the new trend and technology with lighting. This is different from halogen and an incandescent bulb/lamp in the way it transmits light. A halogen and an incandescent will emit light by running a current though a wire filament while the LED will emit light by combining electron holes and realising photons. 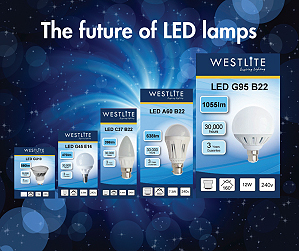 The LED last much longer because of this; why is why we offer a 3-year guarantee on all our LED lights! 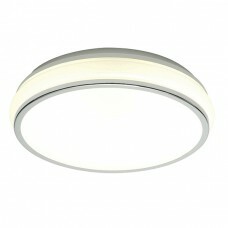 As well the LED bulbs can be different in colours such as cool white or natural match to mimic sun light. 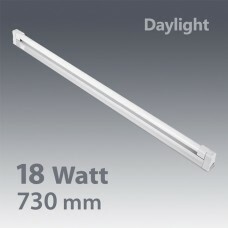 To view the full range please go to our LED lighting page here else pop on down to your local Lumination. 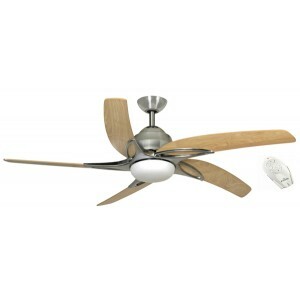 Fans come in different forms, A desk fan to breeze one or a few people, a small carry around fan for one person and a ceiling fan providing the whole room with a gentle breeze for cooling, prefect during the hot summers, as well the ceiling fan is more cost effective and adds luxury to home, not to mention providing light during night. 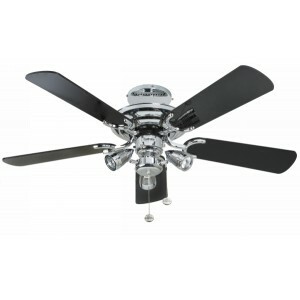 Lumination stock ceiling fans as out of every fan in terms of cooling and design they are the best. 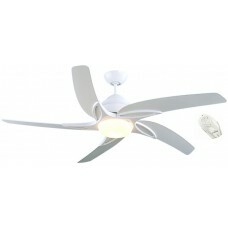 To view the full range please go to our fan lighting page here else pop on down to your local Lumination. 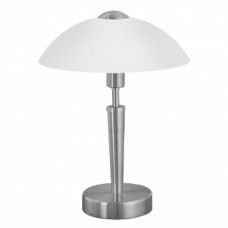 Purchased a new lamp? 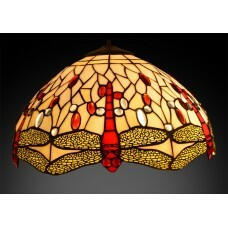 Great you can get the counterpart and fit it with a lamp shade. 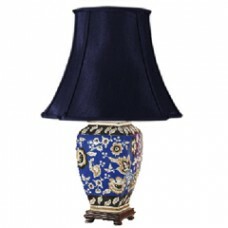 Lamp shades are the stylish element to a lamp; the cherry on top. 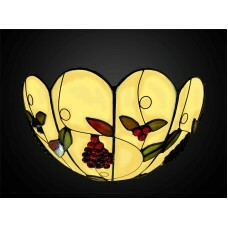 Lamp shades come in different shapes, sizes and colours; this is to fit or reflect the lamp it’s being placed on. 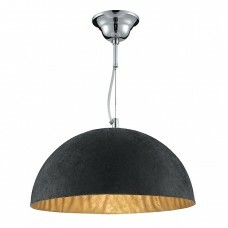 To view the full range please go to our lamp shades page here else pop on down to your local Lumination. I like to pop on down to the Taunton branch as my granddaughter lives on the outskirts. I like that the guys know who I am despite sometimes myself not going down for a few months sometimes. I live in Falmouth yet I’m not the biggest fan of any of the local places and I don’t shop at larger places as I enjoy looking out for the smaller guys. I’ve never stepped inside any of the stores as I do all my purchasing online. 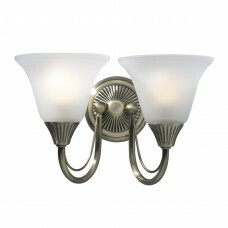 I found Lumination via Google search as I was searching for lighting at the time I was redecorating my whole house. The website is brilliant as I found everything so easily! I must hand it to the guys there. The first room I done was the bathroom which was when I found Lumination and I purchased my lights (came quick which I liked) then ordered the rest of the lighting for my house as it was easy. I used the online chat a few times… it’s so useful! Thanks, guys! I shop at the Barnstaple branch as it’s closer to me than any off the other Lumination stores. I will say I’m loyal to Lumination; I used to live in Bristol before moving down to St Ives for work but this doesn’t stop me from purchasing from them as the only time I didn’t shop from them the product broke! I like to explore the UK; I’ve been to every county at least 10 times each! On my holiday to Devon I went into the small lighting store and found it very new unique… I had to purchase from them as a returning treat! I still buy from them but only online as it’s easier for me. Thank you for reading and keeping up with us at Lumination. If you got any questions or queries, please feel free to drop on by or use the online chat.